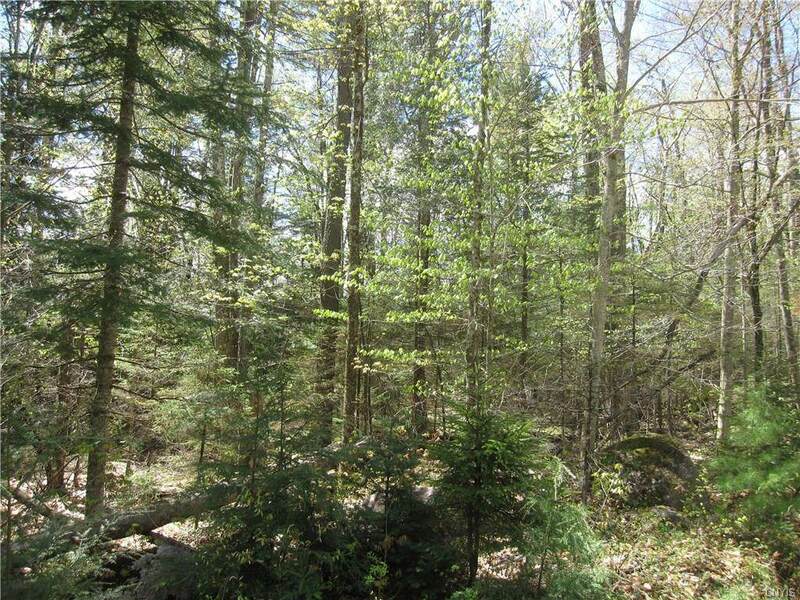 Beautiful heavily wooded 15 acre lot on a quiet side road at the bottom edge of the Adirondacks. Build your hunting or snowmobiling cabin back in the woods or retreat from the world in a summer home. 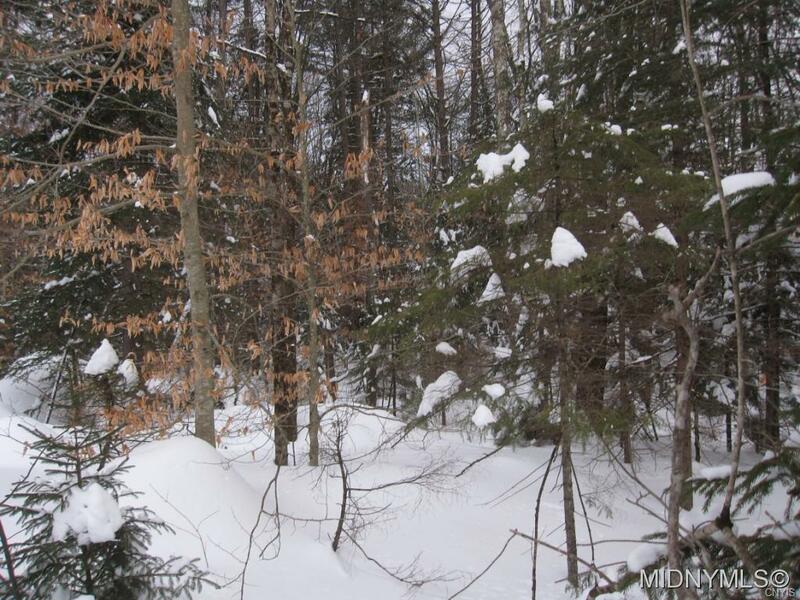 Directly on the snowmobile trail, the road is not plowed all the way to the lot in the winter, but it is just a short walk from the plowed road. Electricity is a little ways down the road so you might want get electricity from solar or a generator. 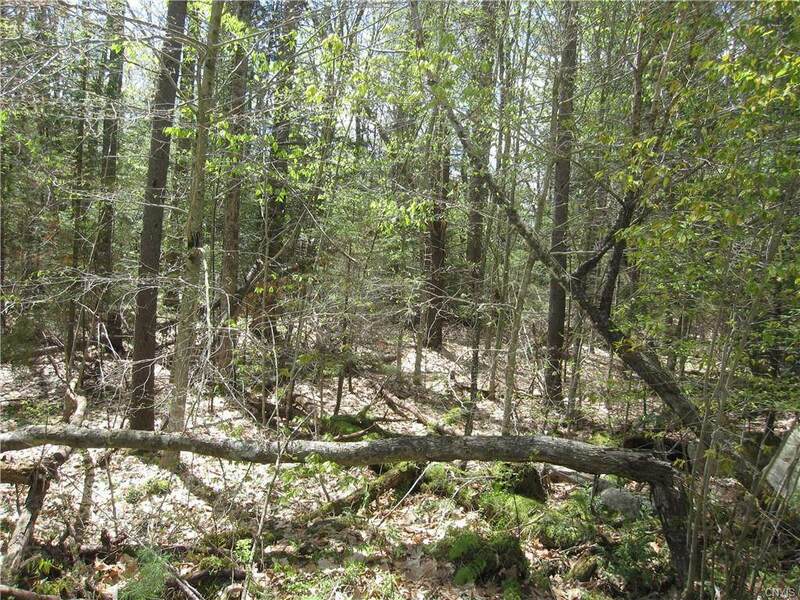 Fine mix of pines and hardwoods and a small brook.